R-Series Carbide Rail Saw | Advanced Machine & Engineering Co. 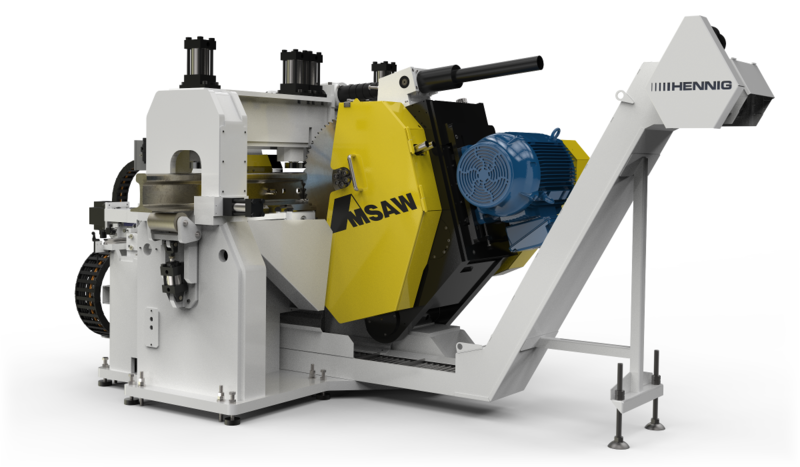 Designed specifically for cutting rails, the R-Series is a compact design available as a pivot saw or as an angular slide-type saw. The heavy-duty construction features vertical and horizontal clamps to ensure proper fixing of the rail into the machine. 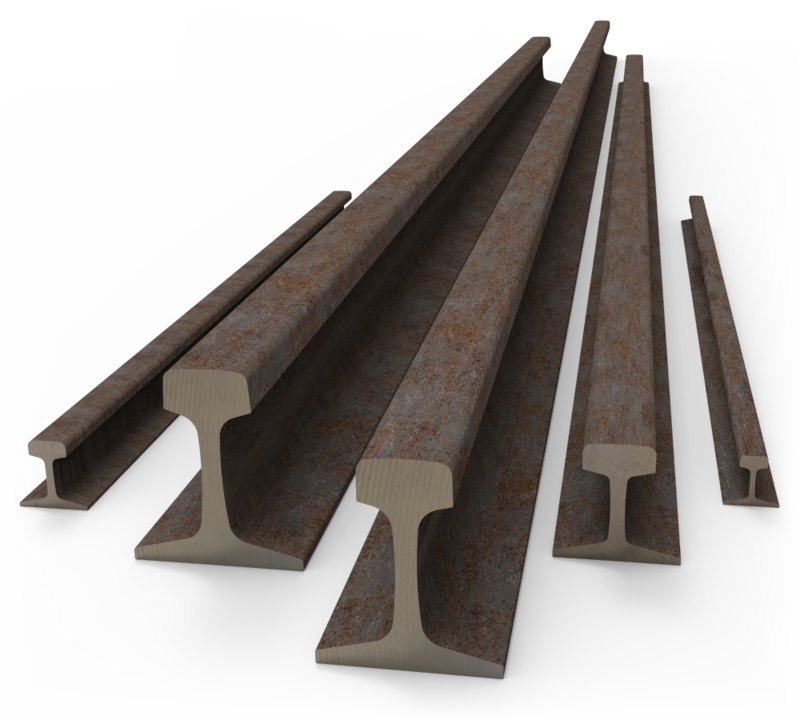 Available with front and rear lift rollers, blade stabilizers, and several measuring methods, the R-Series Carbide Rail Saw can be customized to any rail manufacturing application.